Student Orientation is a welcome and an informative program for new students commencing their studies at ALTEC College. The program consists of presentation, campus tour, enrolment and information that helps new students settle into the new study environment. Orientation plays an important role in helping you quickly become familiar with your institution and its teaching style. Many international students find the Australian way of teaching to be quite different from what they are used to. In Australia, the focus is on practical learning that encourages creative, independent thought and debate. Teachers/trainers aim to provide a thorough understanding of a topic rather than just teaching the right words, phrases or formulas to remember for exams. 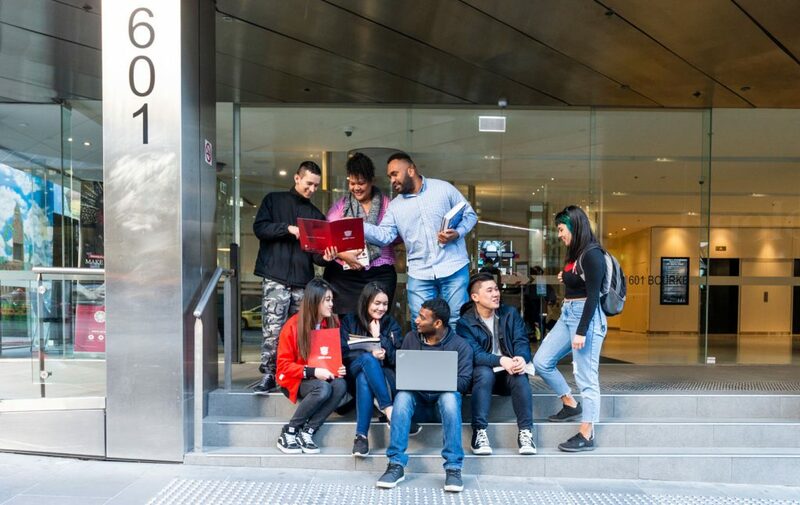 Once you have successfully enrolled for study at ALTEC College, you will receive pre-departure, arrival, and orientation information that provide additional valuable information to prepare you for studying and living in Australia. ALTEC College orientation program is compulsory for new students commencing their studies at the college. The program consists of presentation, campus tour, enrolment and information that helps new students settle into the new study environment. At the completion of the program, all students will be required to complete an Orientation Evaluation Survey. Survey data is used for college’s continuous improvement practices.